Supports the accounting function for AMS and its clients. Worked for numerous companies in the consulting, banking, defense and healthcare industries. Loves to play soccer, attend concerts, and search for the best brunch spot in the DC area. Juan Huaylla is a Finance Professional with more than 13 years of experience in the consulting, banking, defense and healthcare industries. He serves as the Finance Director for Association Management Strategies (AMS). Juan has worked for numerous companies in the financial field. Working for Bank of America in 2004 he increased real state revenue for the regional branches by 45%. He Left for London, England in 2007 and worked with ETX capital. As a relationship manager, he provided a versatile trading experience for clients working with spread betting using FTSE 100 stocks. In 2008, he shifted to the defense industry where he worked for organizations like CSC and top 10 Defense contractor General Dynamics. In this arena he was able to reduce the DSO of the account receivables he handles from 120 days to 60 days or lower. In 2013, Juan joined Deloitte which is a top 4 accounting firm. He handled multiple federal accounts and implemented new process improvements to provide better time reconciliations and create a better billing process relationship for accounts such us Air Force, USPS, IRS and the Department of Agriculture. 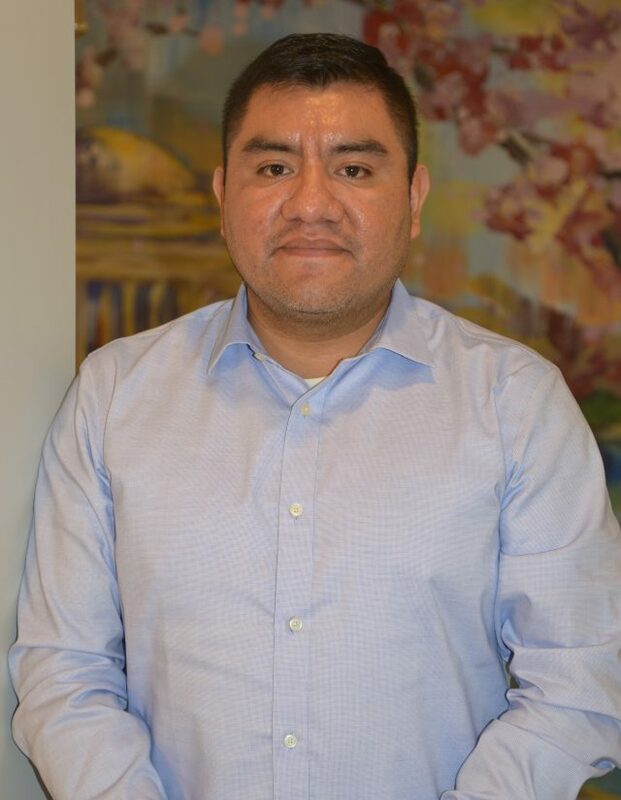 Most recently, Juan served as the Finance Manager at a Federally Qualified Health Center, were he created process improvements that included, a revised cash flow statement, a sales pipeline tool, and a new budgeting system. Juan has his Bachelor of Business Administration from Marymount University and his Master of Business Administration from the University of Phoenix. A native of Lima Peru, he calls Arlington, VA home. When Juan is not crunching numbers, he loves to play soccer, attend concerts, and search for the best brunch spot in the DC area.